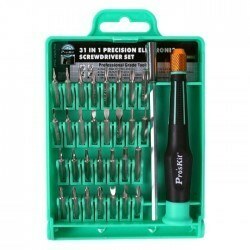 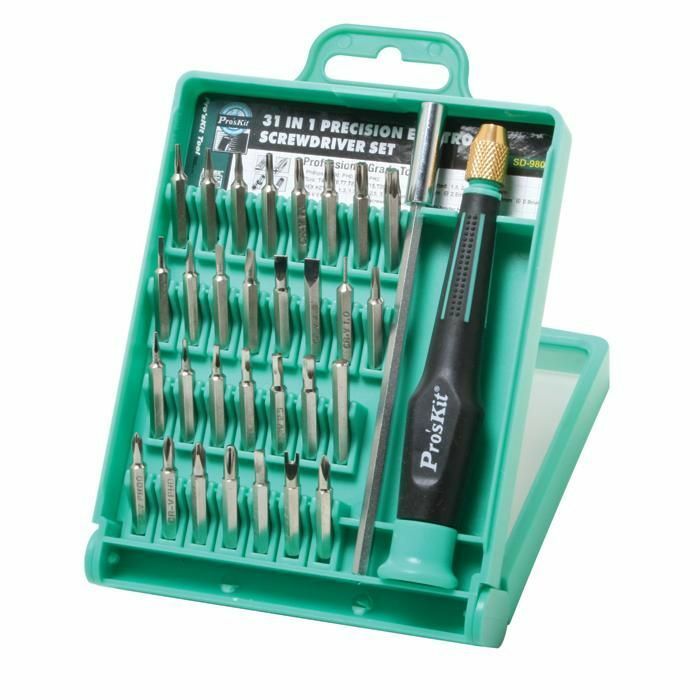 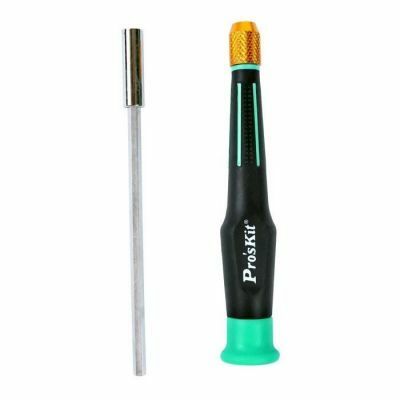 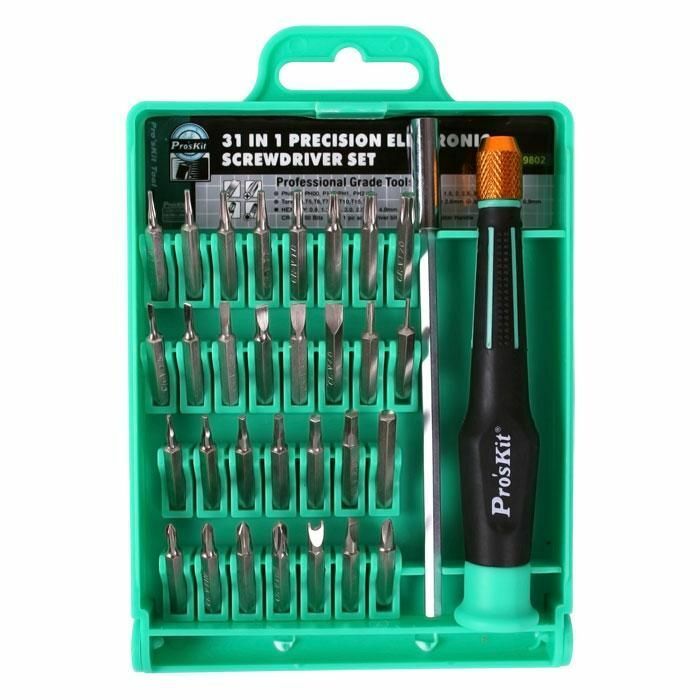 Proskit 31-In-1 Precision Electronic Screwdriver Set is a practical product that you can carry on you. 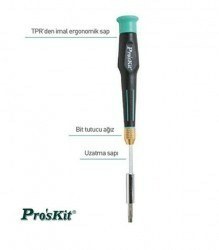 You can do repairment works of any electronic devices or your projects with this product. The extension bar allows you to work at hard-to-reach spots. 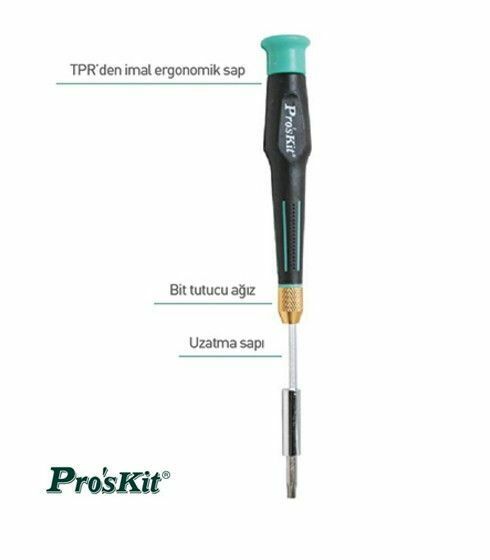 It includes an ergonomic and non-skid handle, a hexagonal extension bar and bits. 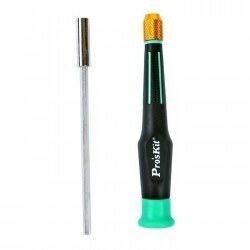 It is ideal for hard-to-reach spots.